The trade war between the United States and China has had a massive impact on the Chinese economy, but the Asian giant is now looking at ways to ensure that when such a thing happens again, they are no longer caught napping. In a new development, China has stated that they are going to allow overseas financial institutions and banks to have greater access to the country. 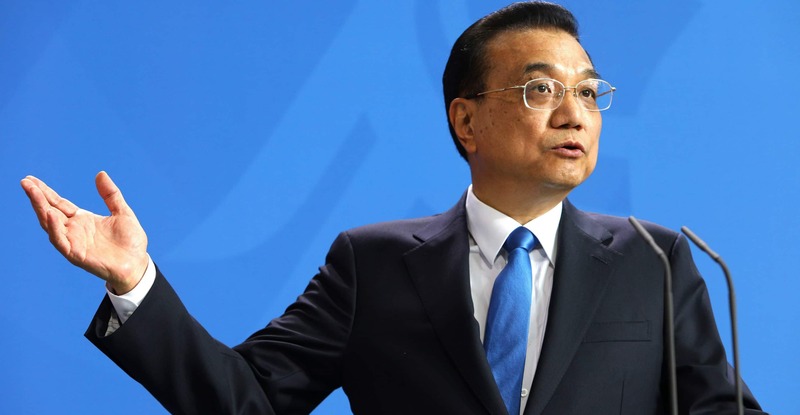 However, what is particularly interesting is the fact that the country is also going to open up its financial markets in a big way to foreign entities, according to an announcement made by Premier Li Keqiang today. The Chinese financial industry has not opened up as much as many foreign players would have liked to despite the explosive growth that the economy has enjoyed over the past decades. This announcement comes amid the trade tensions that have engulfed China and the world over the past few months. The trade delegations from the US and China are going to meet this week to thrash out a permanent trade deal. Over the years, many foreign companies operating in China have shared their reservations over the fact that the country has not liberalized its financial markets in a meaningful way and it seems that the policymakers of the country are finally taking note. The opening up that has been planned by the Chinese policymakers is going to create quite a ripple if the sources close to the development are to be believed.